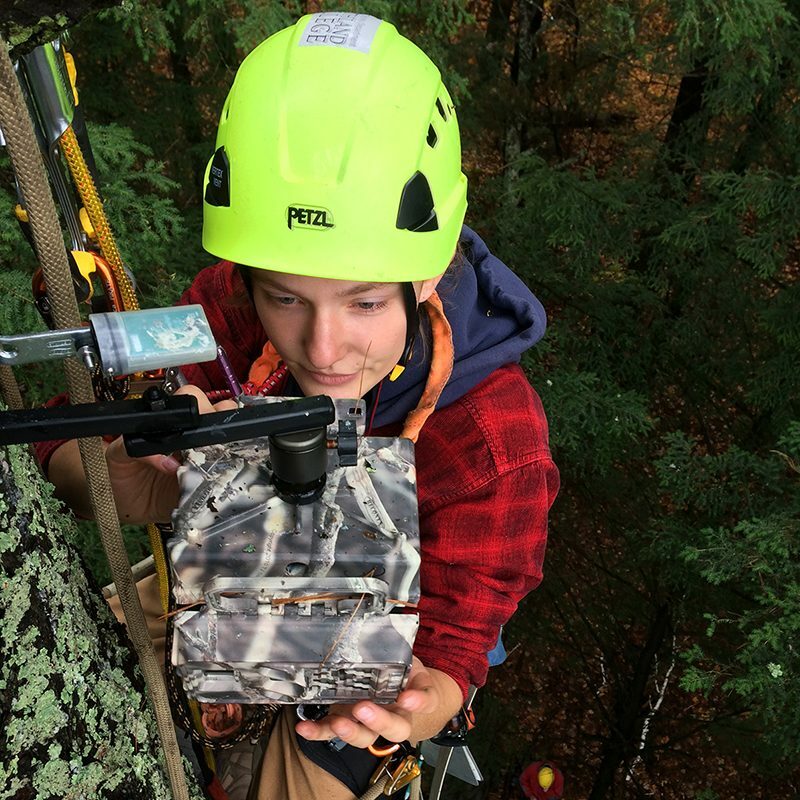 If you ever wondered about anything at all—like, what kind of wildlife live in the canopy of old growth trees—you’ll likely have the opportunity to research the answers to your questions during your four years here. The combination of our location, our faculty (inquisitive! ), and our relationships with agencies and nonprofits, make Northland College one of the best places on Earth for research experiences. This is a benefit of a smaller college. 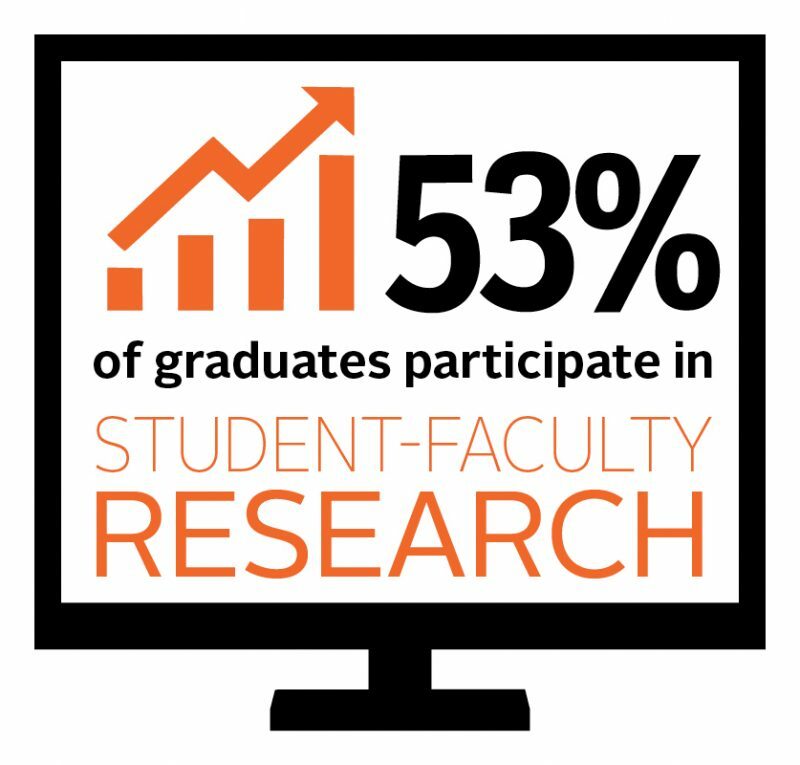 Not only will you have access to faculty, you’ll likely develop a research project with them. Our faculty choose to work and live here because they love it and they love learning more about this region—and the world. Through senior capstone projects, classroom experiences, internships, work study, and paid research positions, you will dive into research related to freshwater issues, rural communities, local foods, biology, botany, forestry, natural resources, and geosciences. 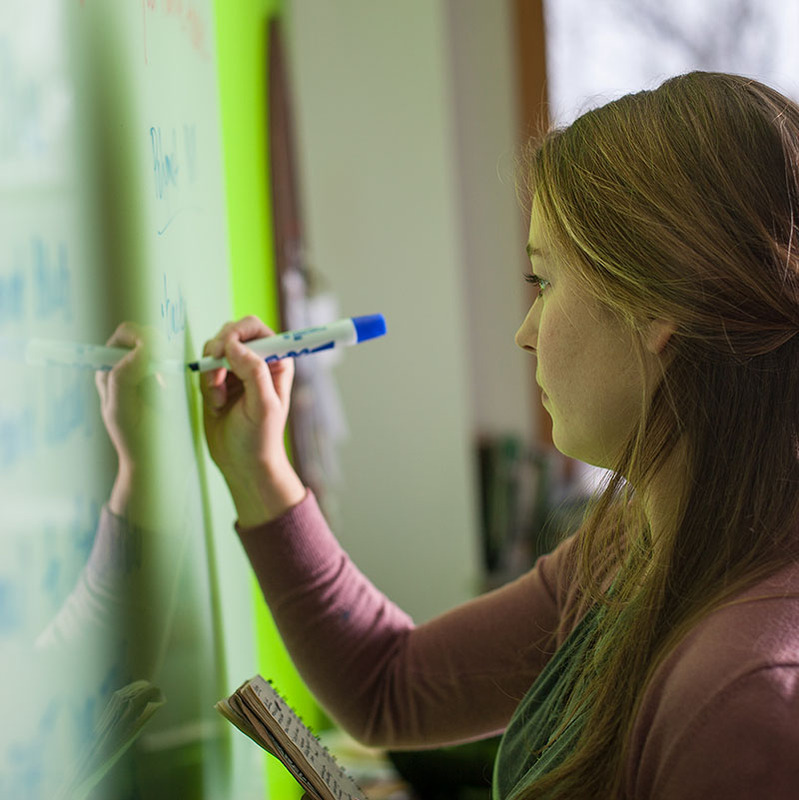 Many of our students have published their findings in scientific journals and presented their work at professional conferences across the country, giving them a leg up for graduate school and careers. Each spring we host a Honors Day Poster Symposium where you can share your research with the public. Sustainable community development major Kaylee Thornley collected data from her hometown of Spooner, WI to find ways to improve economic development and presented her findings to city officials. 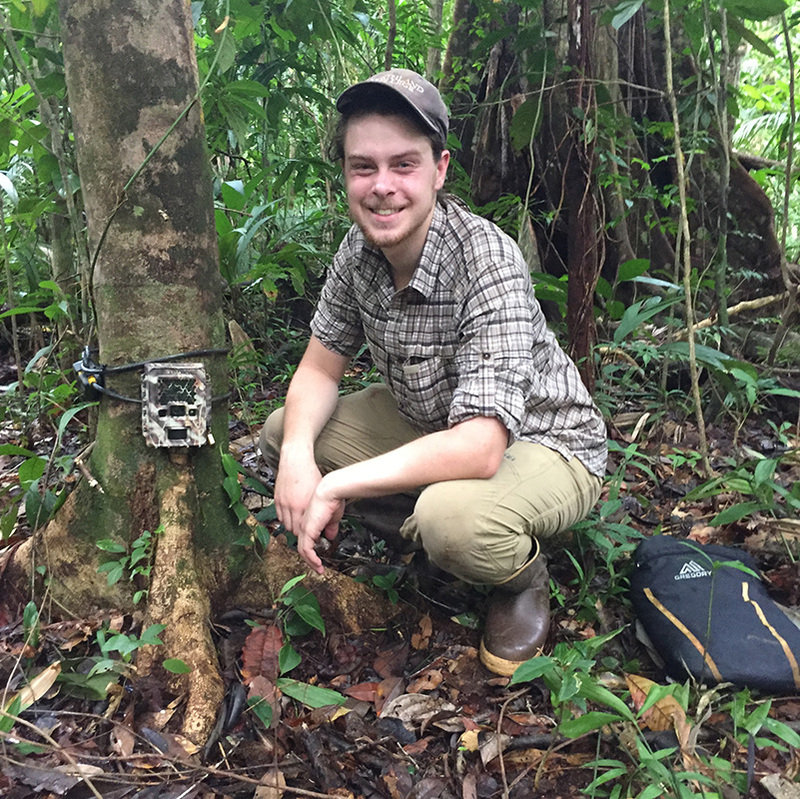 In collaboration with Costa Rica's National System of Conservation Areas, Max Beal spent six weeks setting camera traps to obtain population numbers on jaguars and pumas. In a study of white pine canopies, Madison Laughlin inadvertently documented a tree frog almost seventy feet above the ground–more than double the highest previously on record. Her findings were published in the scientific journal, Ecology. 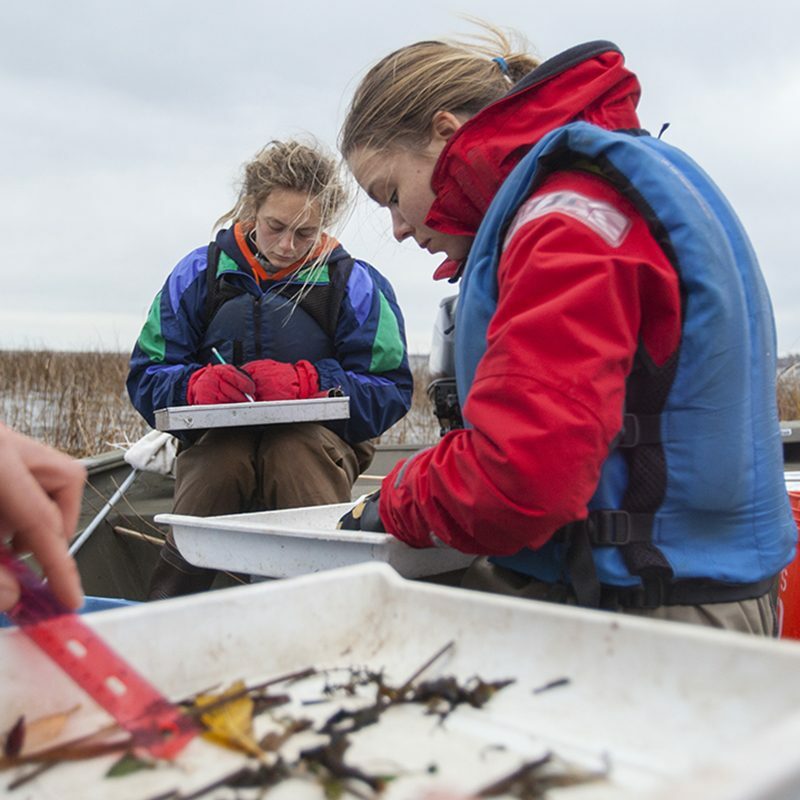 As part of a collaborative research project with fisheries scientists from around the Great Lakes, Mary Griggs Burke Center for Freshwater Innovation student researchers set nets in the Fish Creek Sloughs to collect data on young fish. 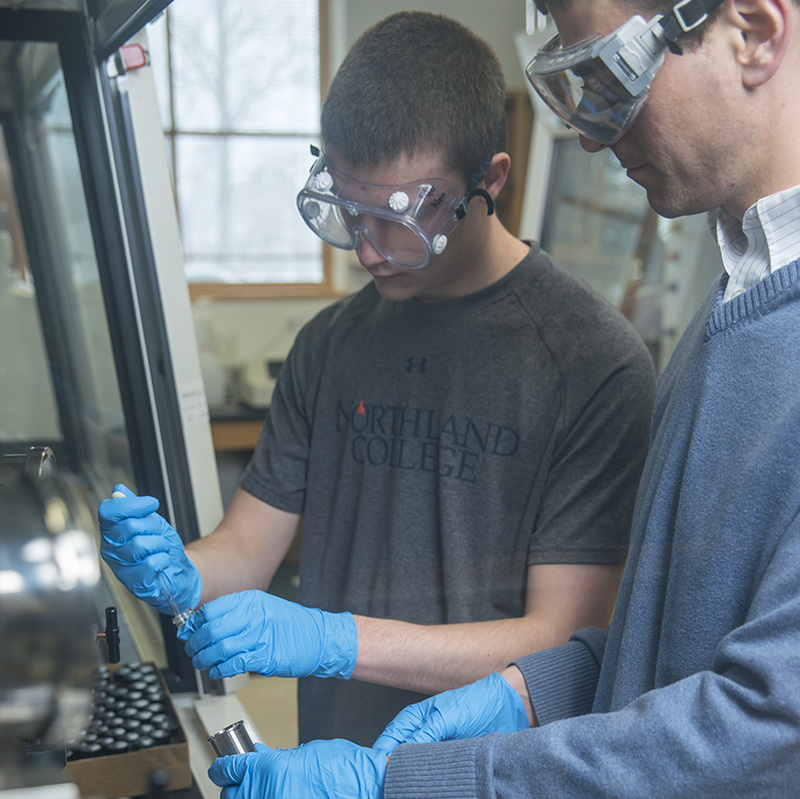 Professor Nick Robertson and student researchers are conducting intensive research on the synthesis and chemical recycling of plastics. Their work appears in the journal Chemical Communications. 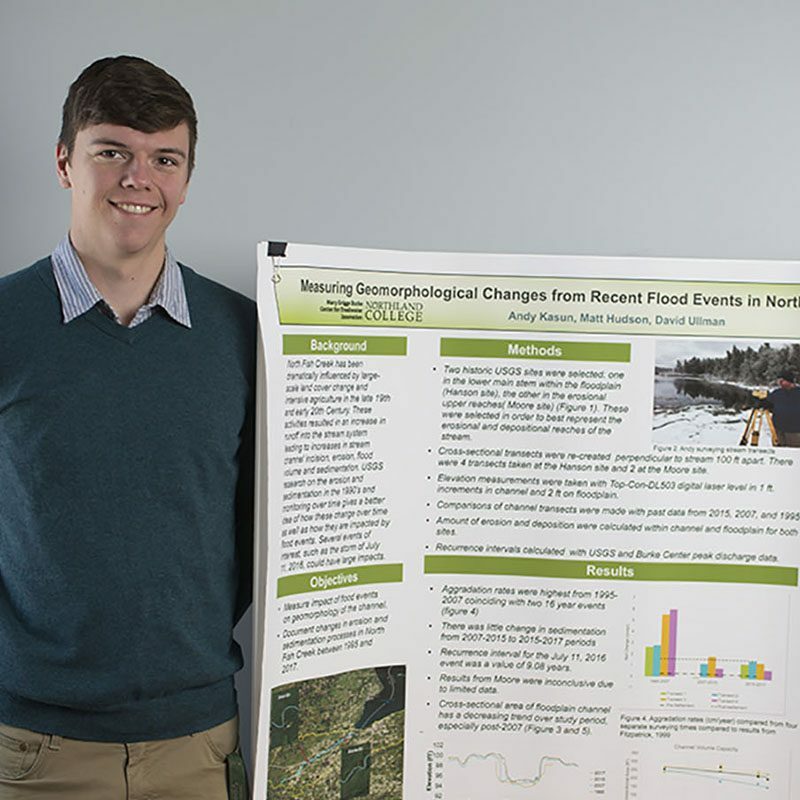 Andy Kasun took top prize at the American Geophysical Union virtual poster showcase for his research on the impacts of major flood events at North Fish Creek. His work shows how a local trout stream has responded to human disturbance over time.